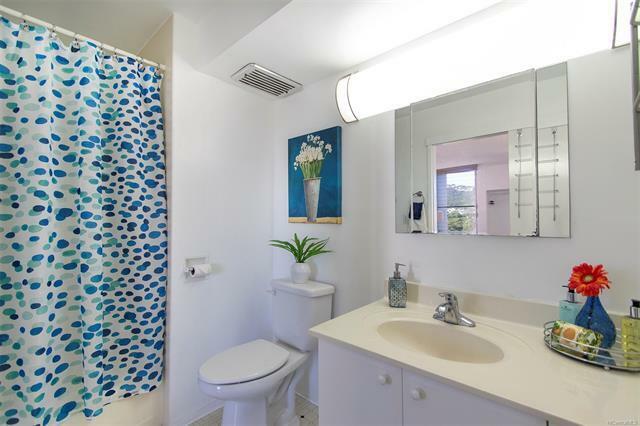 TRANQUIL CONVENIENCE!!! 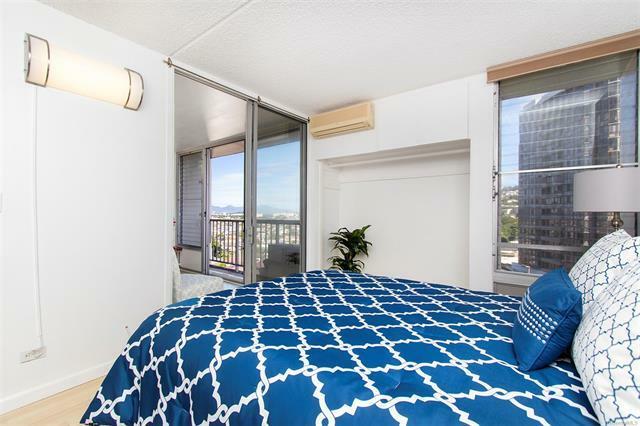 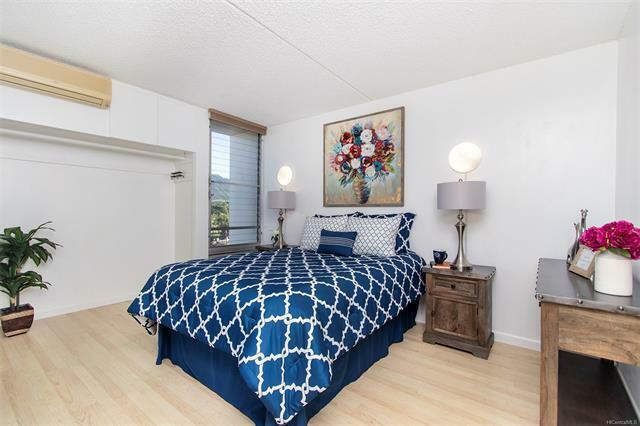 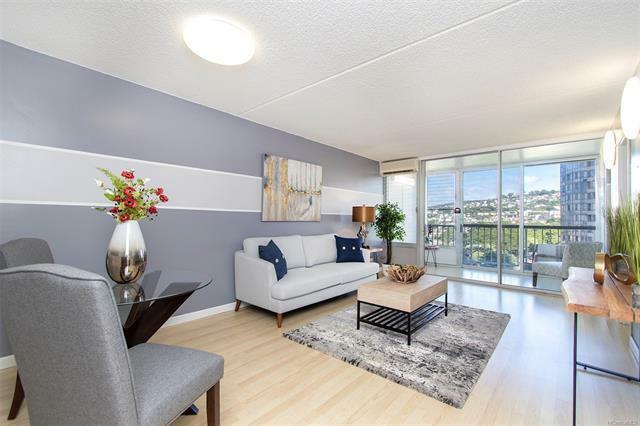 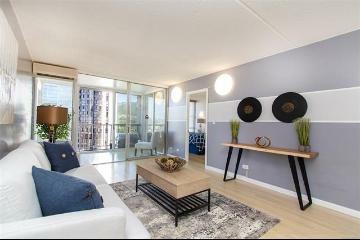 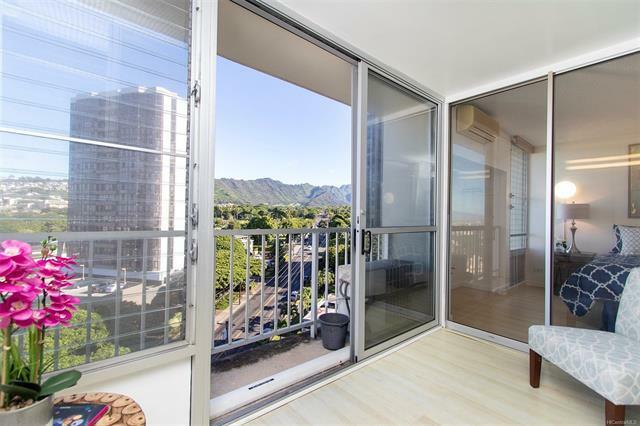 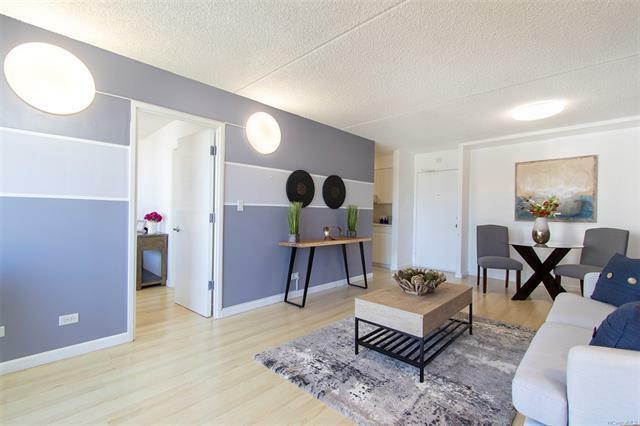 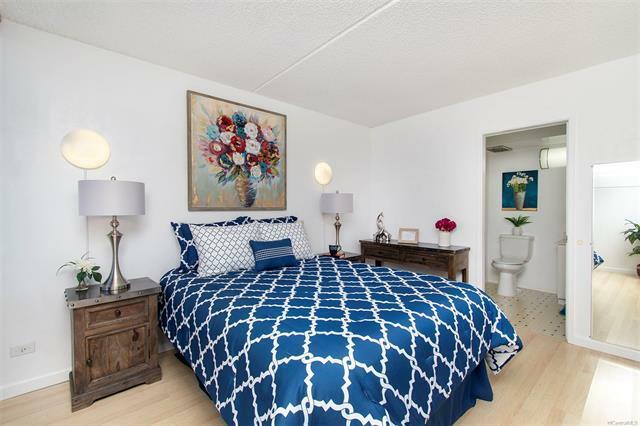 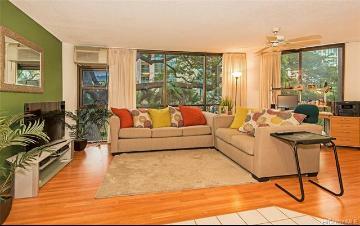 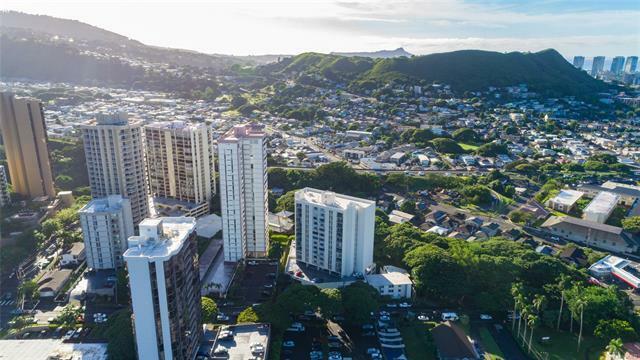 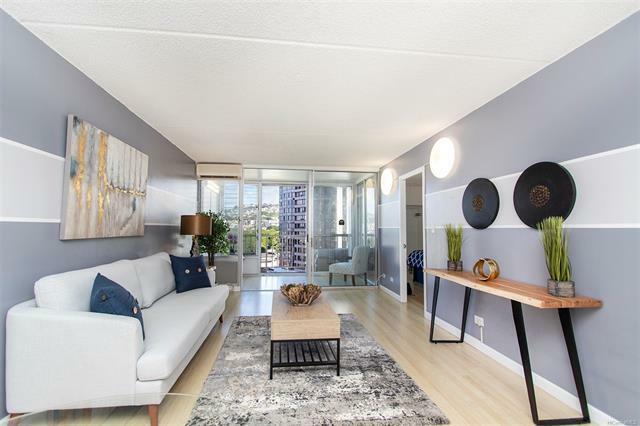 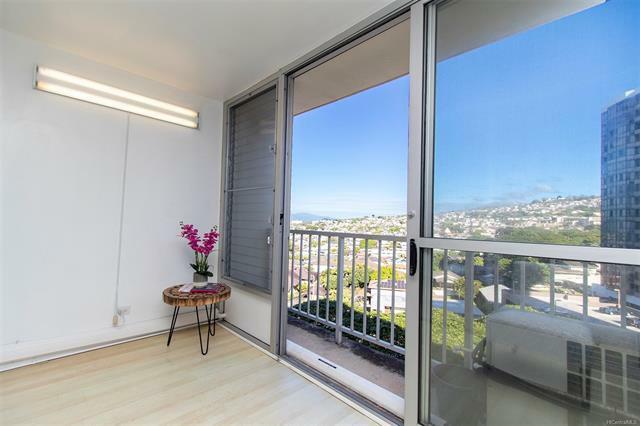 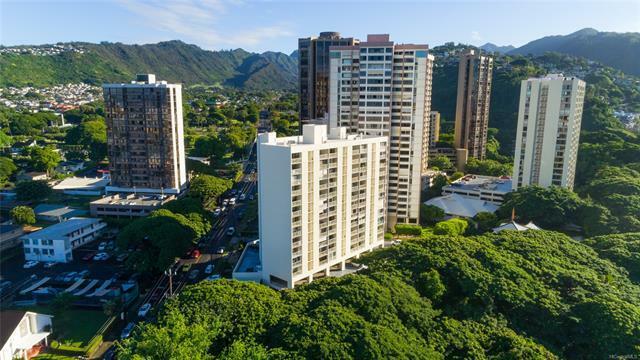 This move-in ready 1 bed, 1 bath unit with nearly 700 square feet allows the tranquility of Nuuanu, with easy access to Downtown. 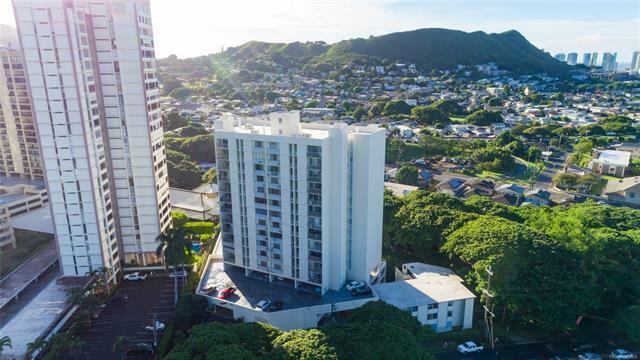 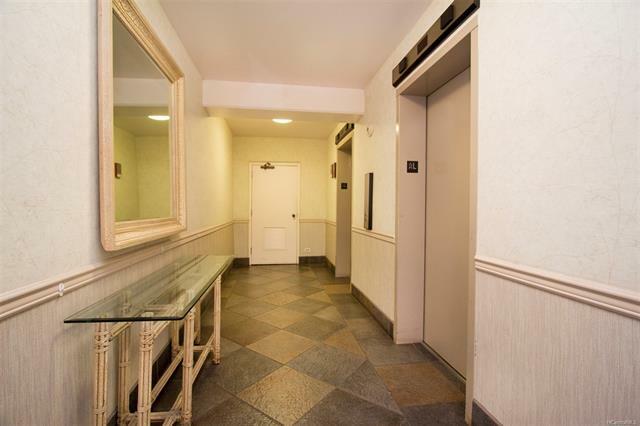 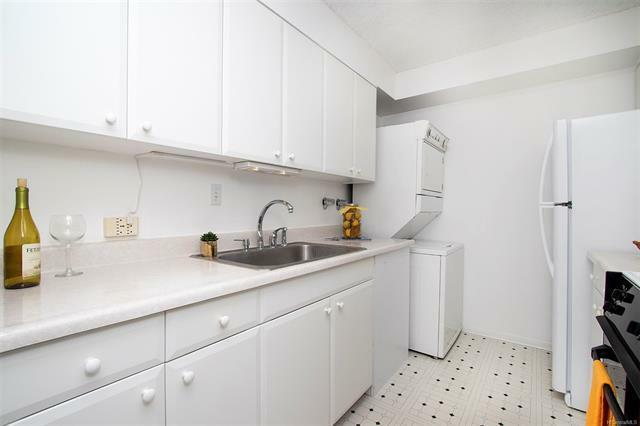 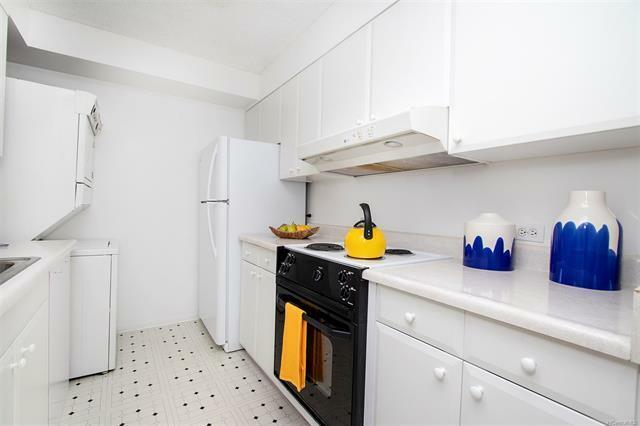 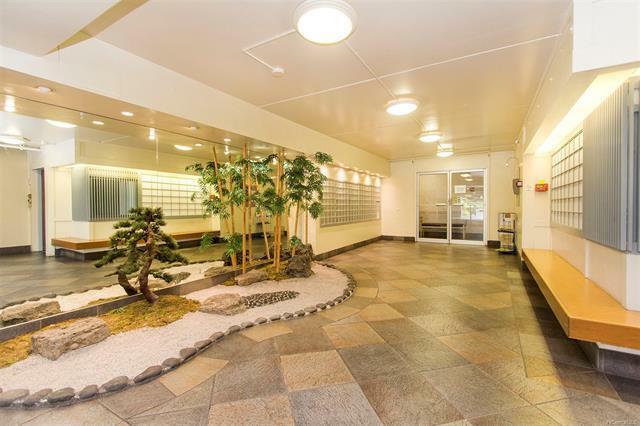 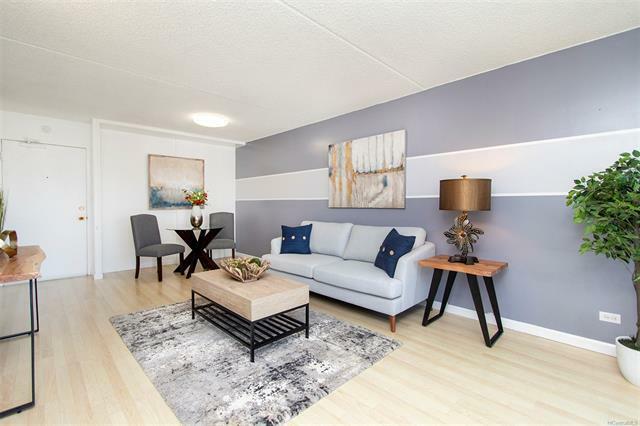 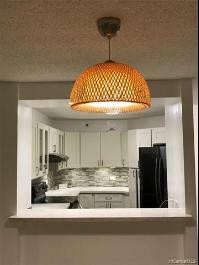 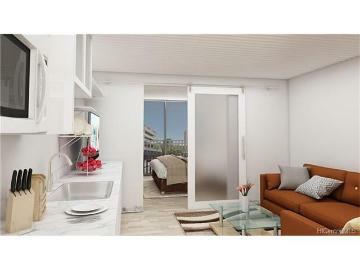 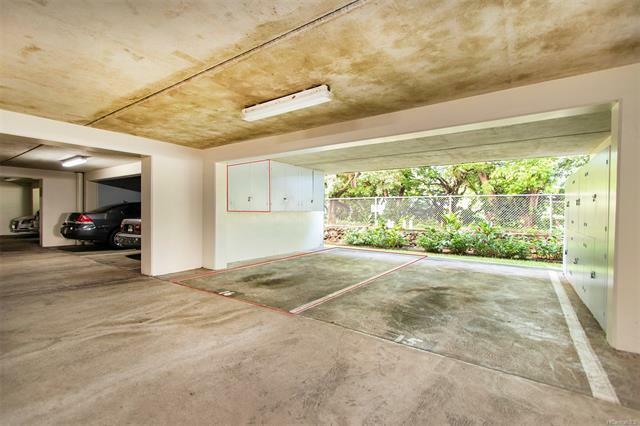 Rare features at this price point include: 2 split A/C units, in-unit washer/dryer, large covered parking stall next to elevator, enclosed lanai, and assigned exterior storage locker. 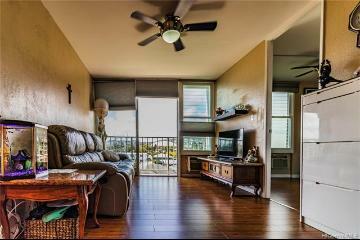 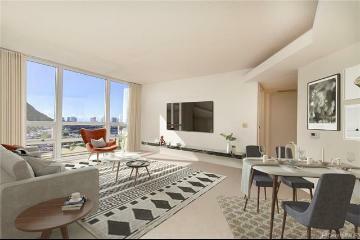 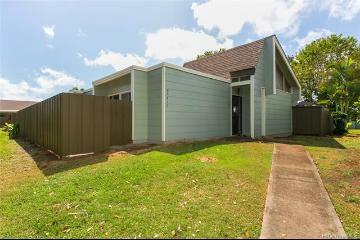 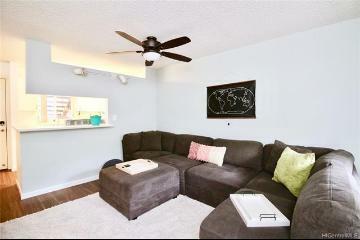 Relax with cool mauka breezes in your new home! 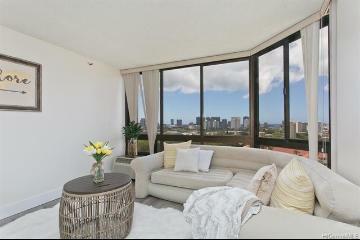 This won’t last long so see today!!! 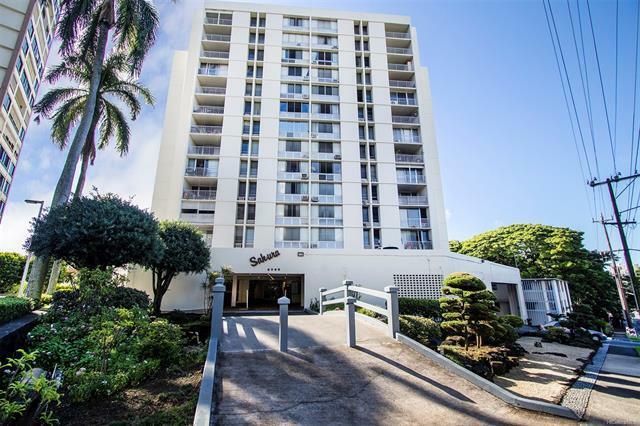 2029 Nuuanu Avenue, 1203, Honolulu, HI.